Havenbrick pavers are a multi-functioning paver which is not only a cost-effective option but are lightweight and easy to install, meaning it is a great DIY paving project for around the home. These pavers have a smooth surface and are available in a range of colours to suit every home! They can be used for driveways, pool areas, courtyards, entertaining areas, patios, garden paths or walkways. Not feeling confident about the job? No worries, we’ve got you covered. Australian Paving Centre knows the best local qualified tradesman across Adelaide to do the job for you. Request your FREE quote today and we can help match your project with the right tradesman. Category: Seconds Concrete Pavers, Concrete Pavers, Patio & Alfresco Pavers, Concrete Patio Pavers, Driveway Pavers, Concrete Driveway Pavers. Tags: adelaide pavers, best bricks best pavers, budget pavers, concrete pavers, DIY, diy pavers, seconds. 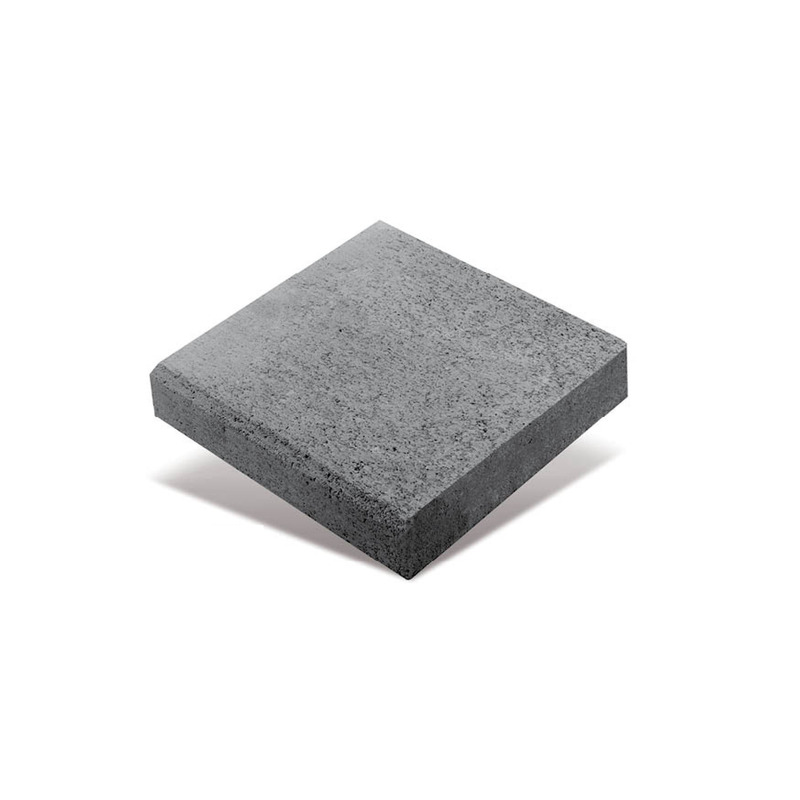 Havenbrick – CONCRETE PAVER SECONDS AVAILABLE* *Limited stock available. Please call store for availability (08) 8821 2077 OR Request a Quote Havenbrick pavers are a multi-functioning paver which is not only a cost-effective option but are lightweight and easy to install, meaning it is a great DIY paving project for around the home. These pavers have a smooth surface and are available in a range of colours to suit every home! They can be used for driveways, pool areas, courtyards, entertaining areas, patios, garden paths or walkways. Not feeling confident about the job? No worries, we’ve got you covered. Australian Paving Centre knows the best local qualified tradesman across Adelaide to do the job for you. Request your FREE quote today and we can help match your project with the right tradesman.